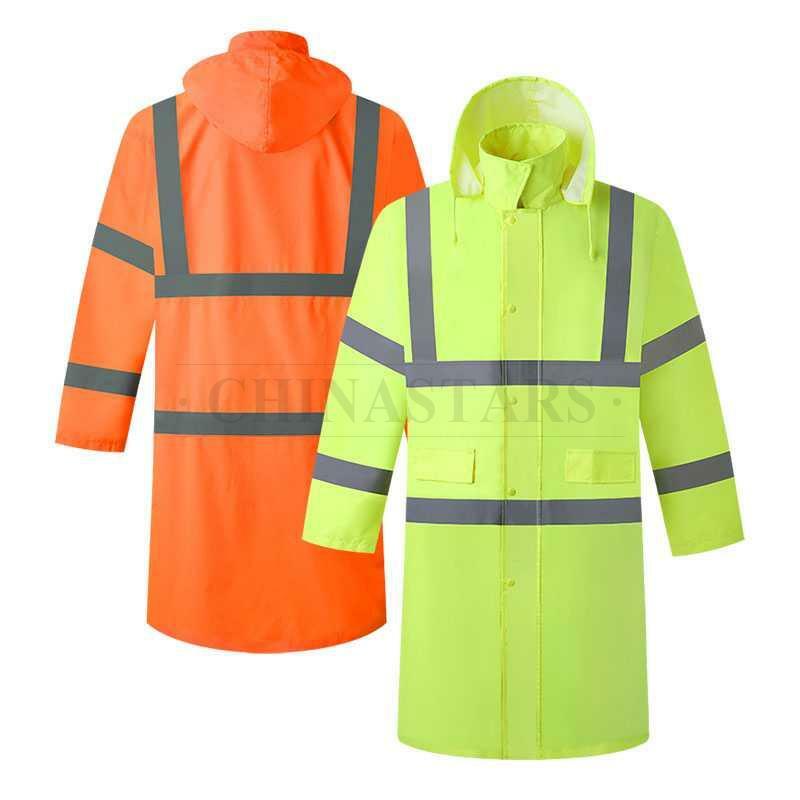 A great reflective raincoat made up of 300 poly oxford with PU-coating and provides maximum visibility and weather-proofing. 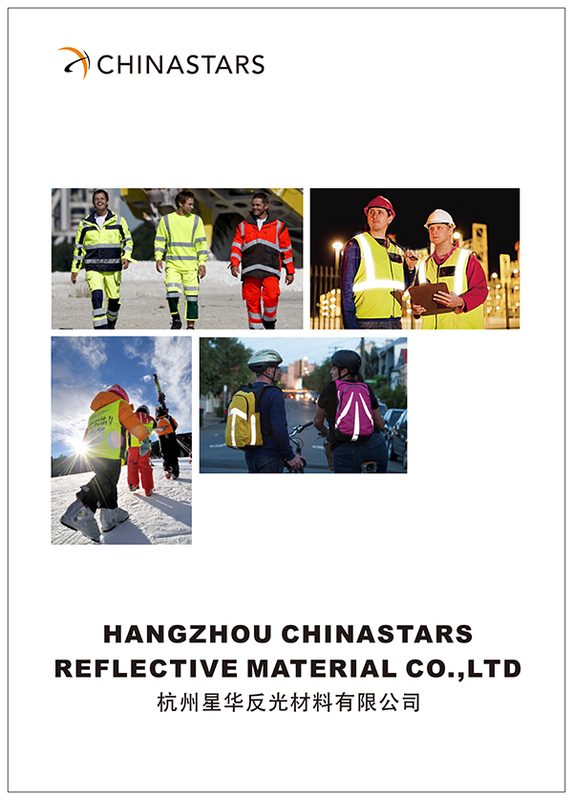 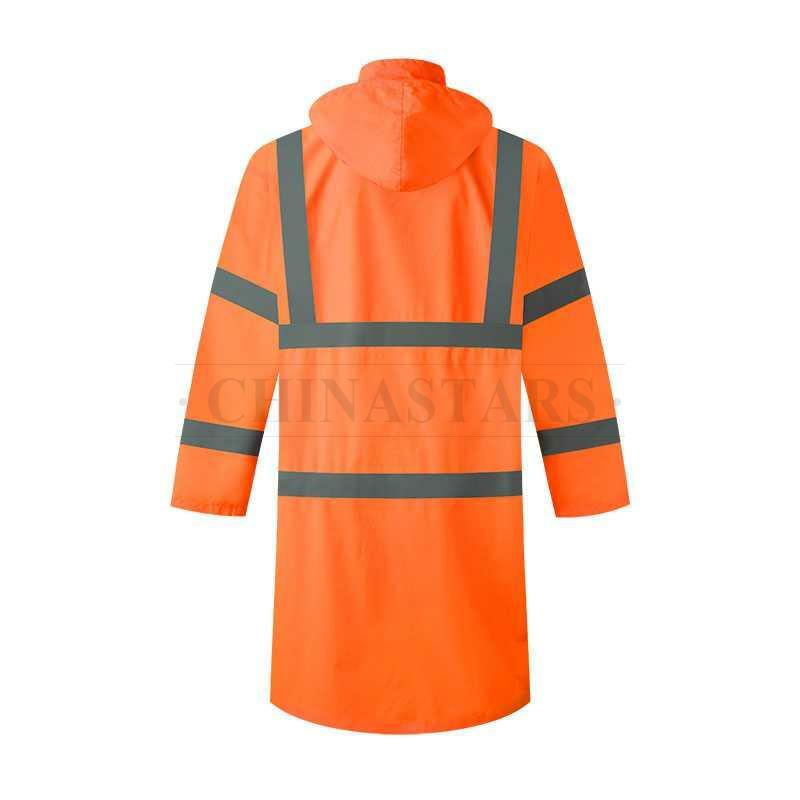 CSW-014 reflective raincoat meets ANSI 107 & EN 20471 Class 3 requirements and uses all certified reflective materials. 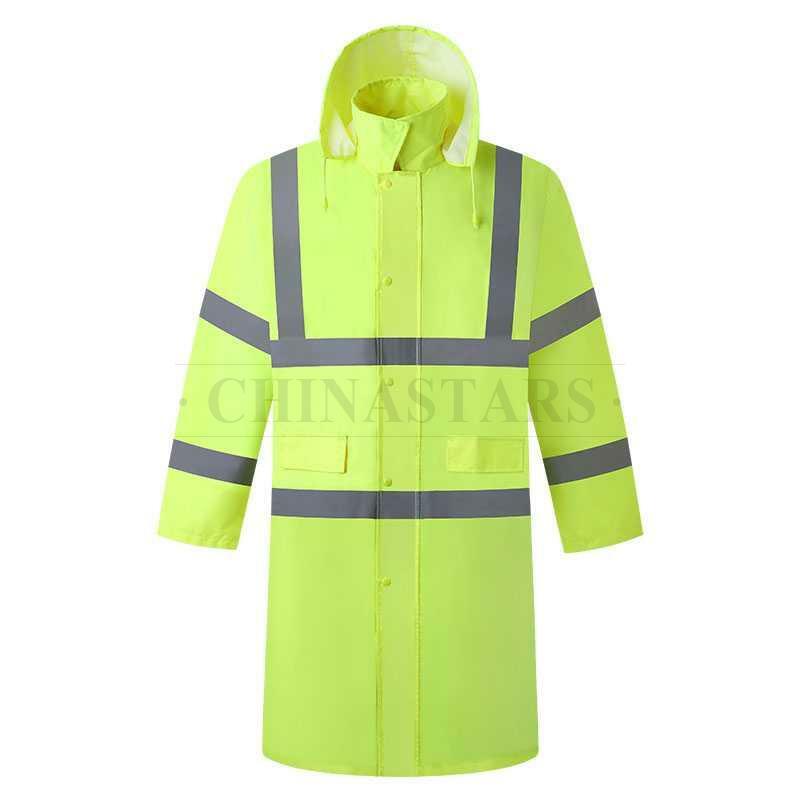 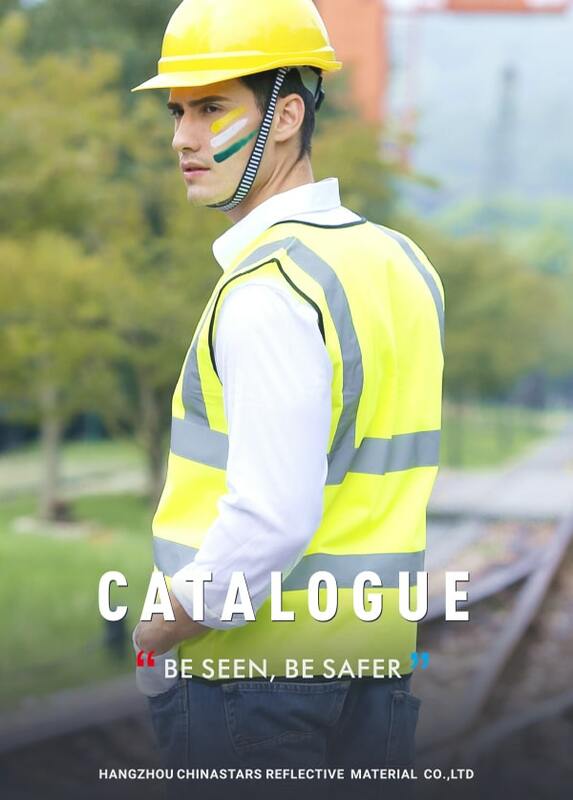 The fluorescent color and two-inch width reflective tapes around the body and arms and over each shoulder for added safety. 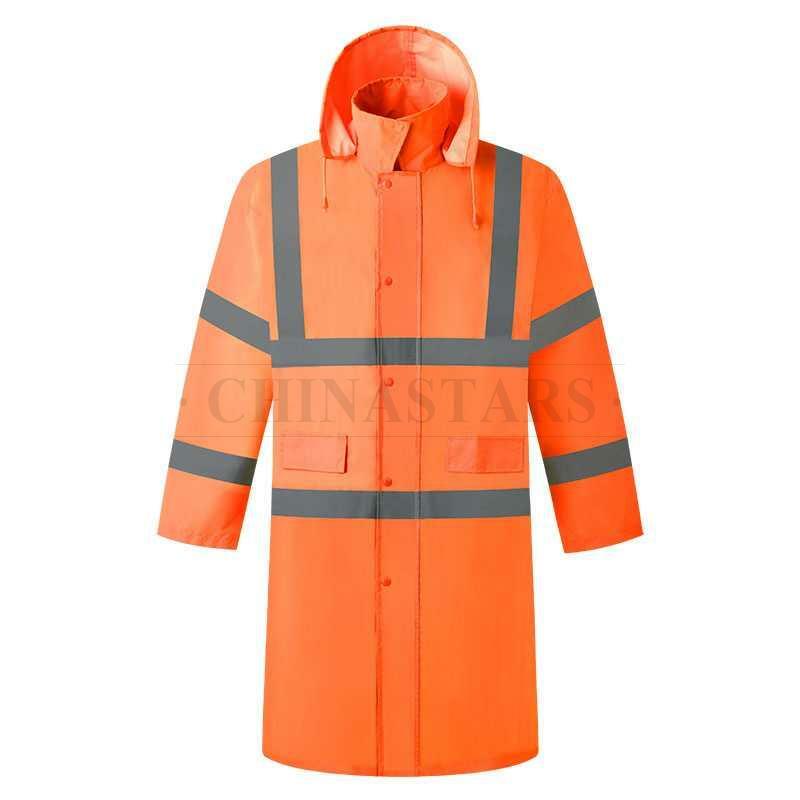 Heavy-duty front zipper with lockable waterproof sheeting for added torso protection from water and wind. Detachable hideaway hood with adjustable face aperture for additional face shielding and protection.